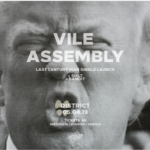 Vile Assembly launch New Single ‘Last Century Man’ at Liverpool’s District on April 5th"
Modern punk anthem sees a Jello Biafra style blow torch against Donald Trump and the modern disease………..
Touts: Voodoo, Belfast – live review"
Touts are the most incendiary band to come out of Northern Ireland since Stiff Little Fingers and The Undertones. Tim Cooper watches their fans pogo like it’s 1977. 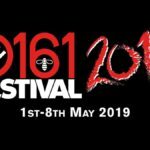 0161 Festival 2019, Manchester – preview"
News! 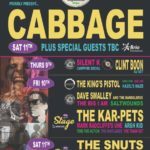 DDGW Festival, Northwich: Final Line Up Revealed! Preview." Wayne Carey reports on the big weekend in Northwich! Beast from the East – Unique Tour of Balkan Rock and Punk Bands in UK and Ireland"
Beast from the East tour: showcasing 4 very different – and explosive – Balkan acts in the UK and Ireland. 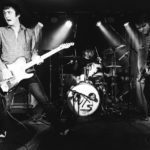 “The very first time Croatian and Serbian rock bands will join forces and tour together”.